US Airways is kicking off the new year with an online booking promotion: 1,500 bonus miles for flights purchased at usairways.com by March 31 and flown by July 31. A bonus for booking online? After years of online booking bonuses—long since terminated—most travelers already make their reservations online, either on the airlines’ own sites or the website of one of the online travel agencies. 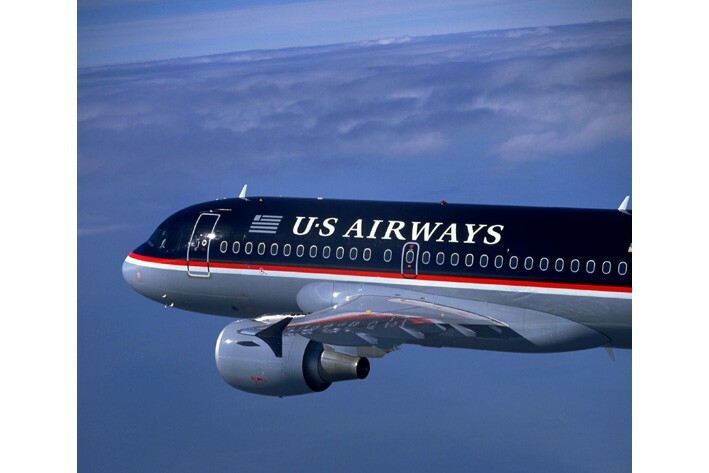 US Airways claims the offer is to encourage travelers to visit its newly redesigned website. Visit and spend is probably more accurate. Motives aside, giving away extra miles for something consumers would do normally amounts to a system-wide promotion. That’s not a bad thing. In fact, for mile-collectors, it’s most welcome—bonuses not specifically keyed to a particular route are few and far between these days. Unfortunately, this one isn’t particularly lucrative. And it only applies to one ticket. Still, all other things—price, schedule, service, etc.—being equal, 1,500 bonus miles are 1,500 extra reasons to book US Airways instead of another airline.